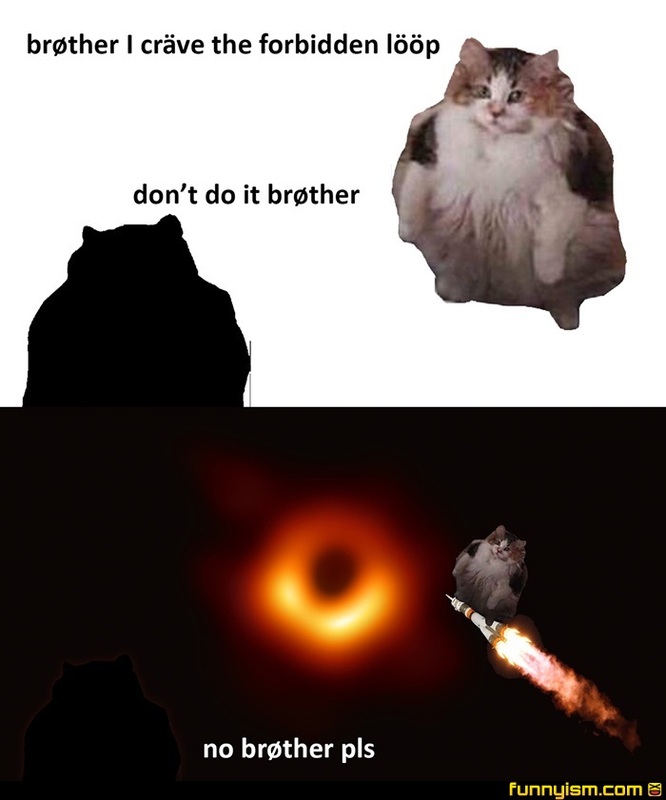 That’s not a lööp, brøther! It’s a höle! We'll, he'll be able to orbit arround it and experience all of the sweet fiery dust he pleases and still get back. Might just take awhile to get there though.